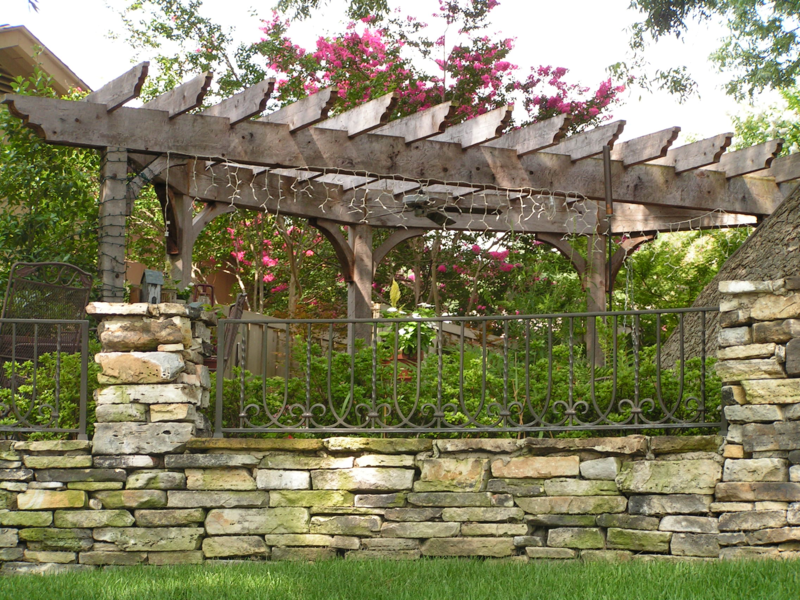 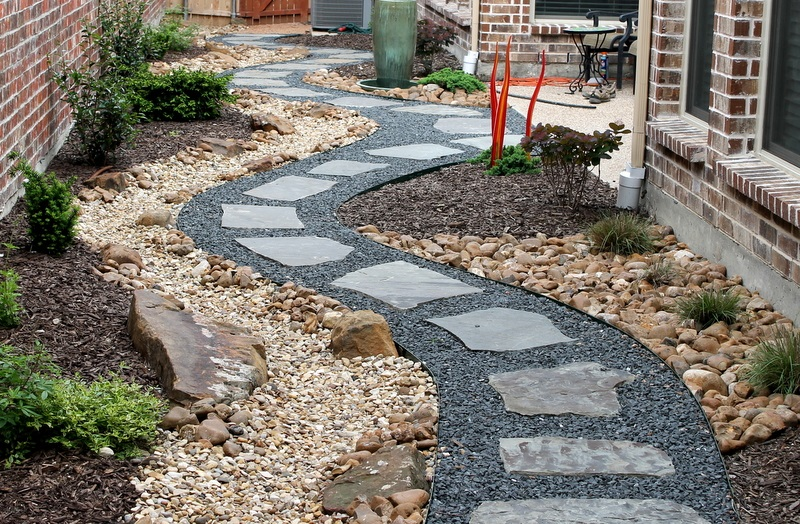 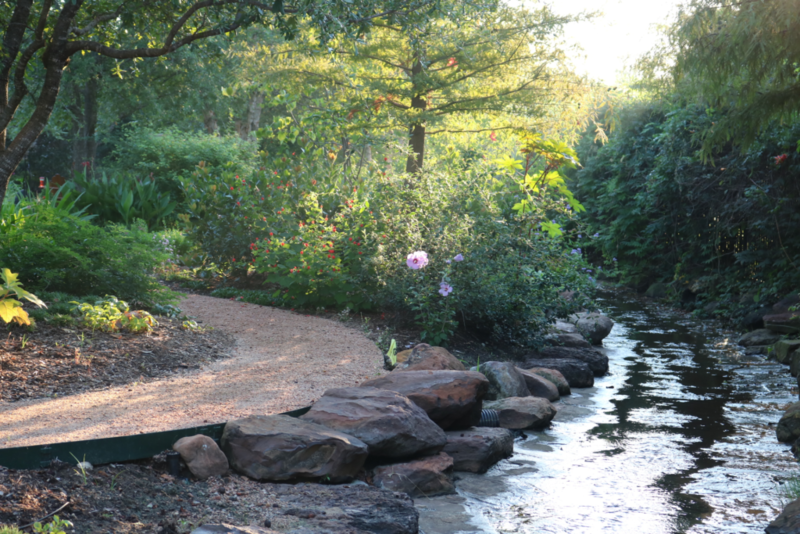 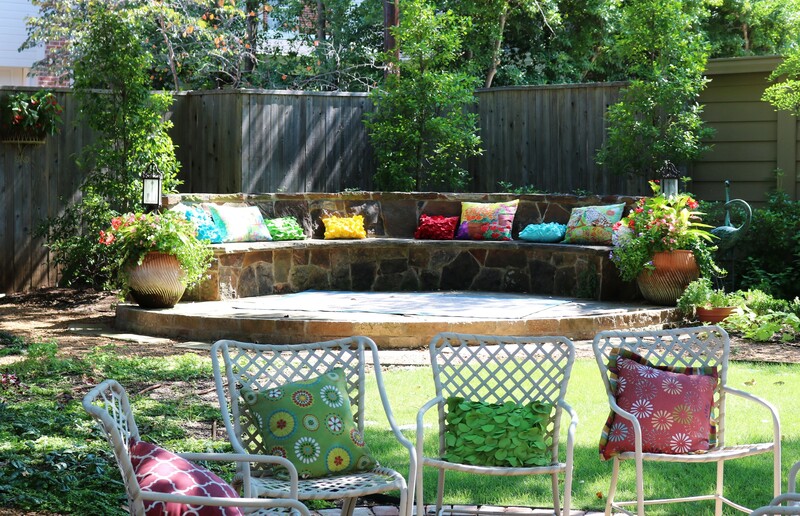 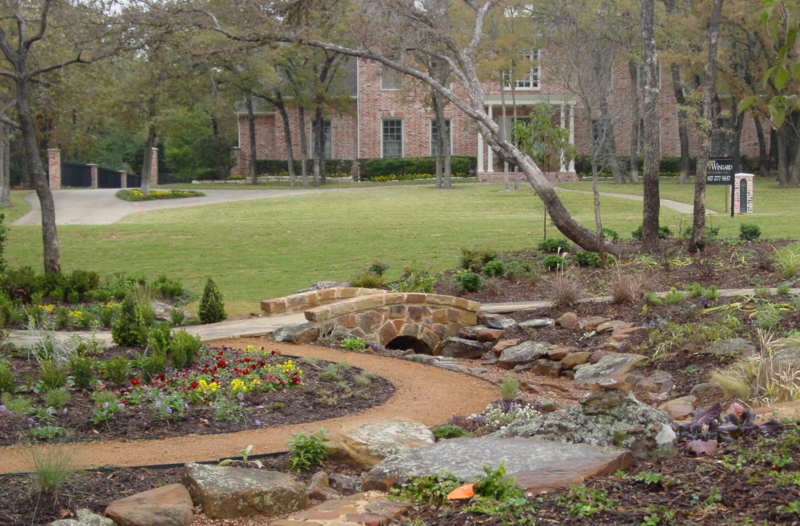 Stone & Hardscaping – Great Gardens, Inc.
Let us add beauty and structure to your landscaping. 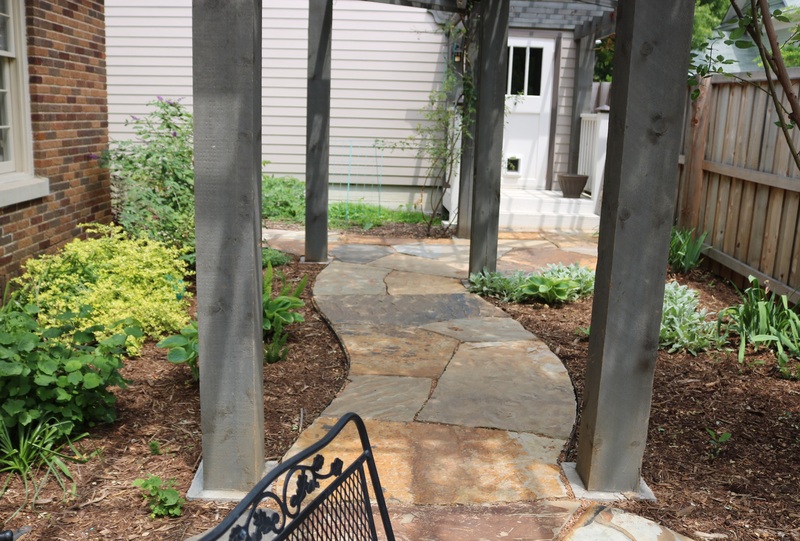 The beginning of a great looking yard, regardless of whether we're talking about the backyard or the front yard, starts with structure. 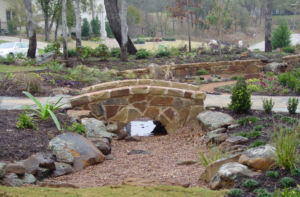 We build retaining walls, patios, walkways, fire pits, dry river beds and other unique stone structures. Using only the highest quality materials available on the market and our best workmanship, we will build something that is guaranteed to last. 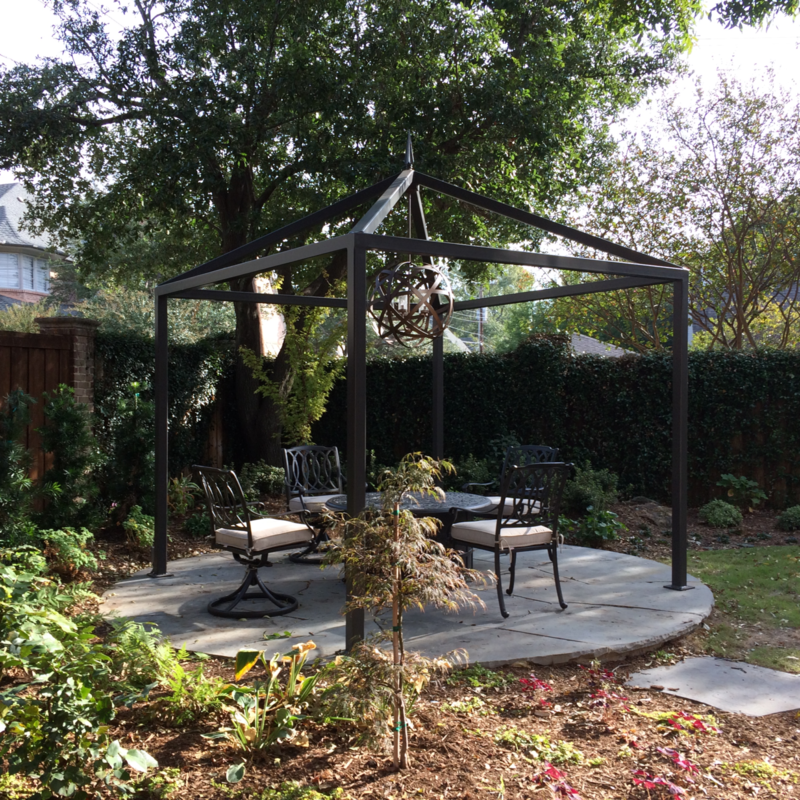 Elizabeth will work closely with you to ensure that we clearly understand your goals. 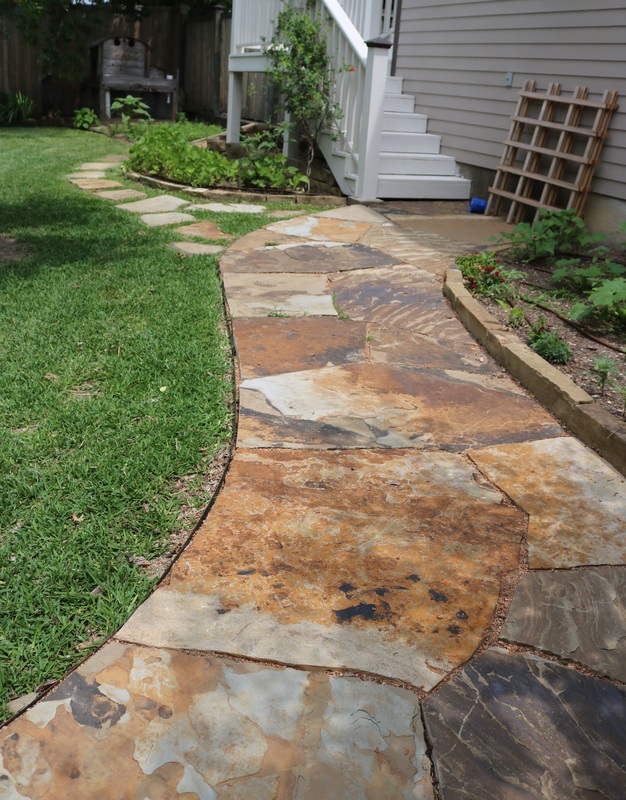 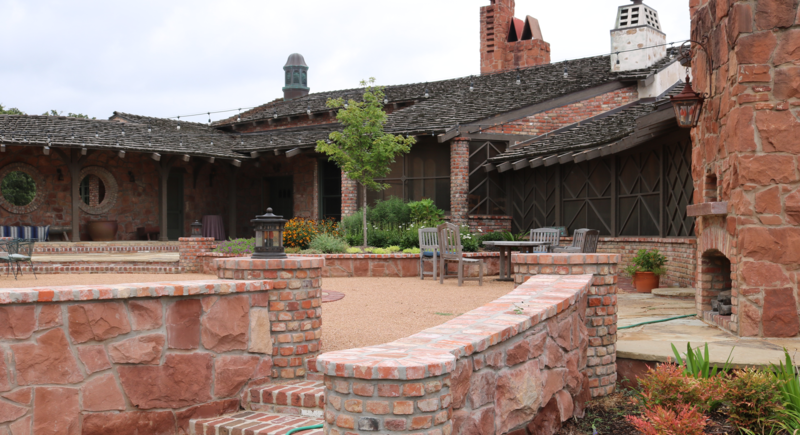 Example of flagstone patio, decomposed granite patio and brick work.